Drago’s Seafood is eyeing a potential Baton Rouge location on Constitution Avenue near the corner of College Drive and Interstate 10. 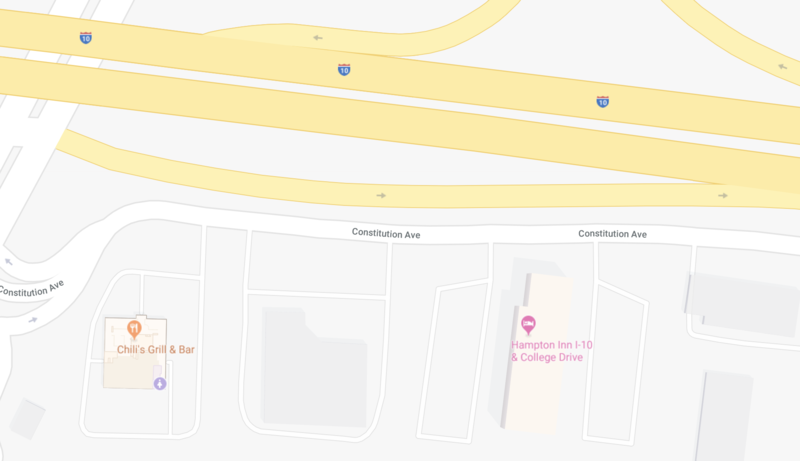 A restaurant representative has submitted a rezoning request for a 13,600-square-foot building—formerly home to a music and entertainment store—between a Chili’s restaurant and Hampton Inn at 4580 Constitution Ave. The request, which will go before the city-parish planning commission March 18, is to rezone the property to allow for alcohol sales and restaurant use, according to the meeting agenda. But the Constitution Avenue location is not a done deal, so Cvitanovich says he would prefer not to say anything more about the restaurant. Drago’s, famous for its charbroiled oysters, has been on the hunt for a Baton Rouge location for more than three years. The restaurant—which founder Drago Cvitanovich opened in Metairie in 1969—currently has four locations: Jackson, Mississippi; New Orleans; Metairie; and Lafayette, which was the most recent to open in 2017.